Welcome to the EMMAUS AQUATIC CLUB! For over 30 years, EMAC has provided the Lehigh Valley area with excellent aquatic programs. We are a non-profit club that offers all levels of swimming instruction and training, including year-round competitive swimming and learn-to-swim lessons through our SwimAmerica program offered at Steel Fitness Premier's state-of-the-art aquatic facility. In addition, we offer summer memberships to our outdoor facility, as well as a summer league competitive program, and aquatic exercise classes. 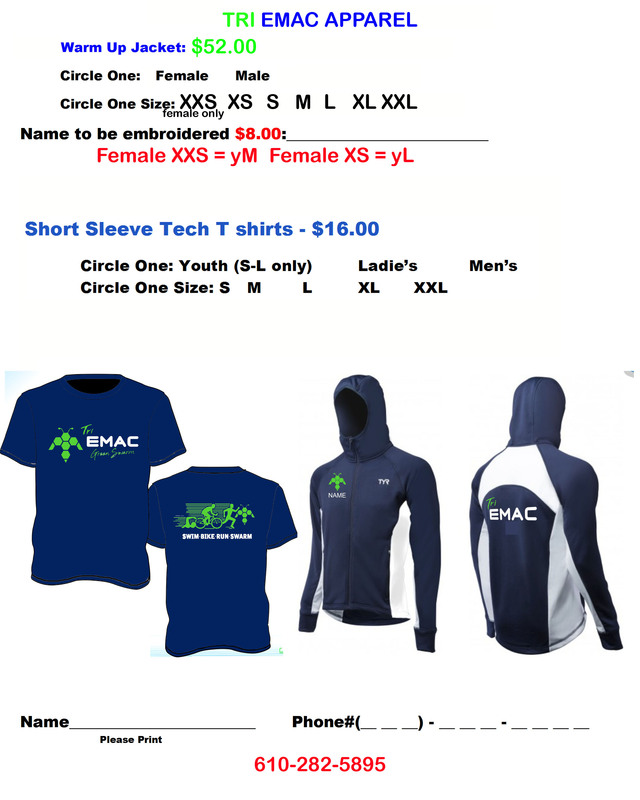 We invite swimmers of all levels and abilities or disabilities to give EMAC a try.